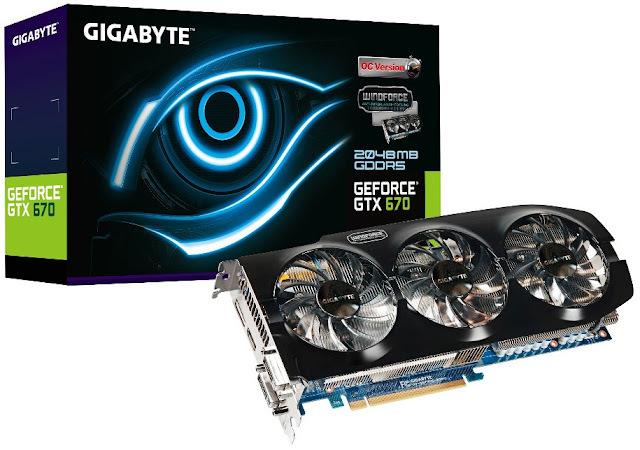 If you face stability problem on your GIGABYTE GeForce GTX 670 WindForce 3X graphic cards, don't worry GIGABYTE just respond for their clients by releasing a BIOS update for their video card which will resolve the problem. The problem is that the old BIOS send wrong addresses to the Hynix GDDR5 memory chips, the new BIOS are version F4 based on NVIDIA source BIOS 80.04.31.00.58 in addition to version F12 based on NVIDIA source BIOS 80.04.31.00.09 with a build date 13-Jul-2012, nothing will change after the BIOS update, all frequency will stay the same (980 MHz core, 1058 MHz GPU Boost, and 6.00 GHz memory), so if you own one and even if you have no problem, we recommend to update your video card BIOS to these releases. First thing, read carefully the BIOS upgrade manual from this link. Now you need to download the appropriate BIOS file from HERE. Use VGA-Tool to open and flash the BIOS file. GTA in the desert map ready for download!